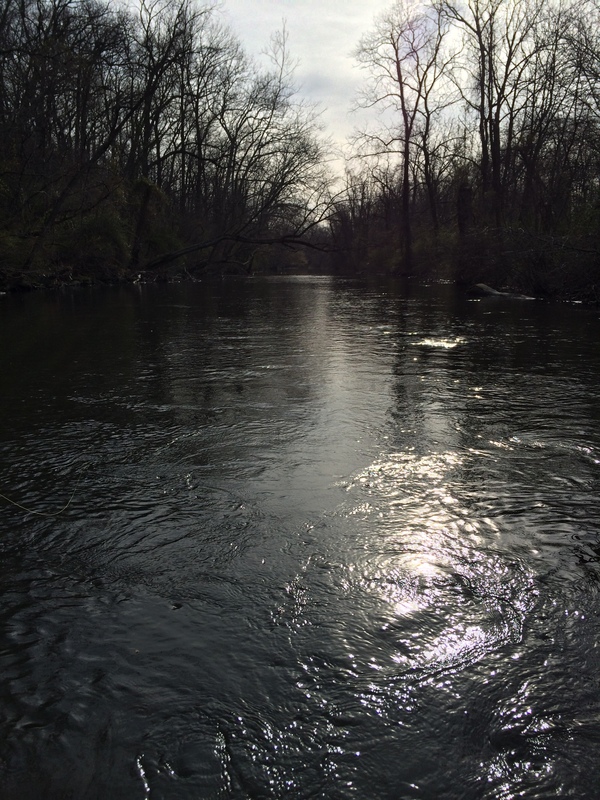 March, as usual has been slow for us dry fly fisherman. 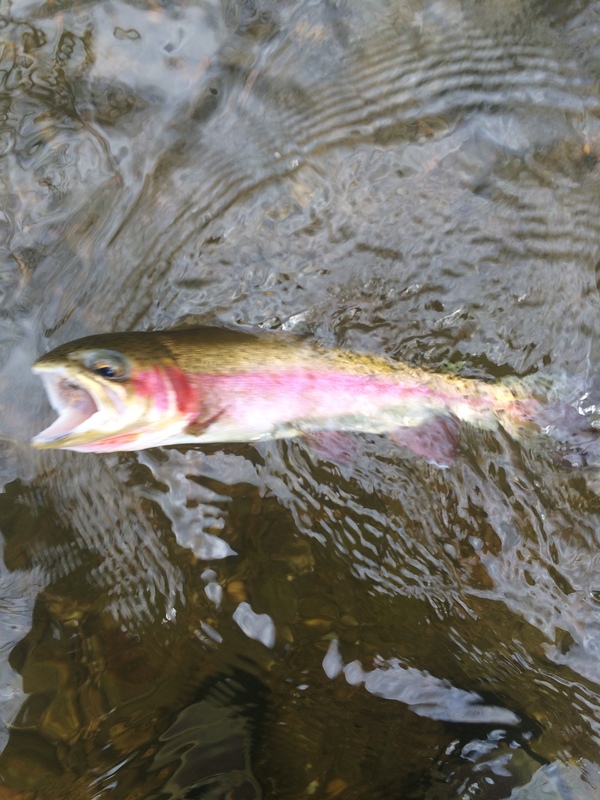 Have seen some stoneflies, and a few BWOs on various streams but not enough to get the fish rising consistently. March 31st on the Yellow Breeches was different. Checked the TCO fly shop web site (www.tcoflyfishing.com) for stream conditions. They’ve recently added the Yellow Breeches and Big Spring to their web site since opening their shop in Boiling Springs. The site revealed that the grannoms were hatching and fish should be starting to eat them. Well, sure enough they were! Managed to fool 8 of them but most of the time I got false rises or the fish simply ignored my imitation. Mine doesn’t dance and flutter like the real McCoy. The hatch lasted until a little past noon and was over just in time for the wind to get out of control anyway. A fun day to kick off dry fly season for 2016.